Job Summary: The Project Officer provides administrative and technical skills for effective implementation of project activities, with a high degree of autonomy and initiative. Although based in Kampala the project officer frequently monitors field activities. 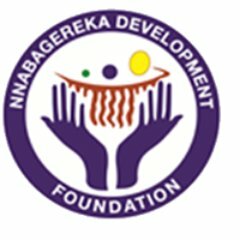 The ideal candidate must hold a Bachelor's degree in development or a field relevant to the Foundation’s mission. At least five years of demonstrated experience in project administration, operating procedures, oversight and monitoring. Ability to manage multiple priorities under pressure and to meet deadlines.